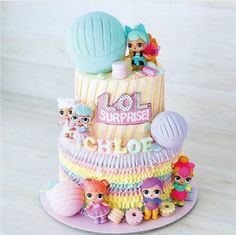 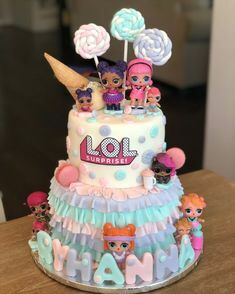 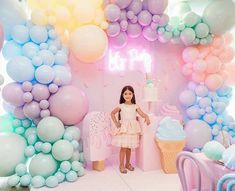 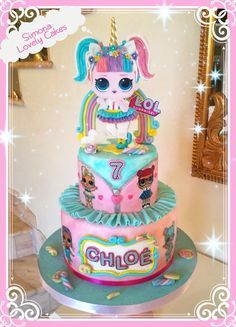 At one point in time, all little girls dream of wearing a tutu and becoming a ballerina which makes a ballerina party a great choice for a girl’s party. 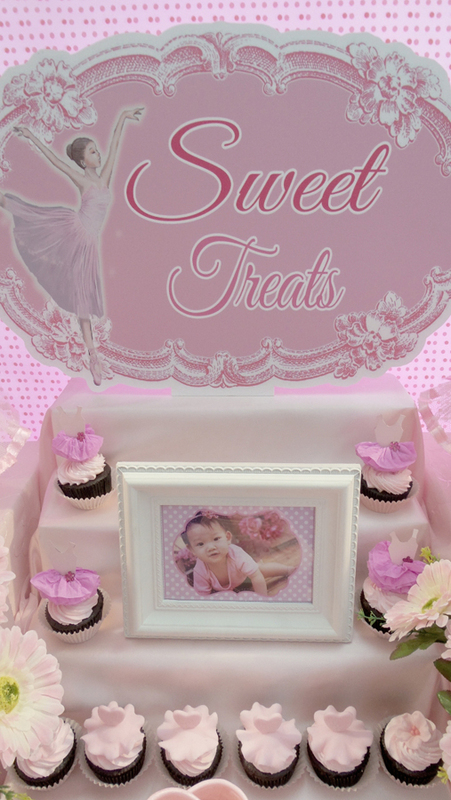 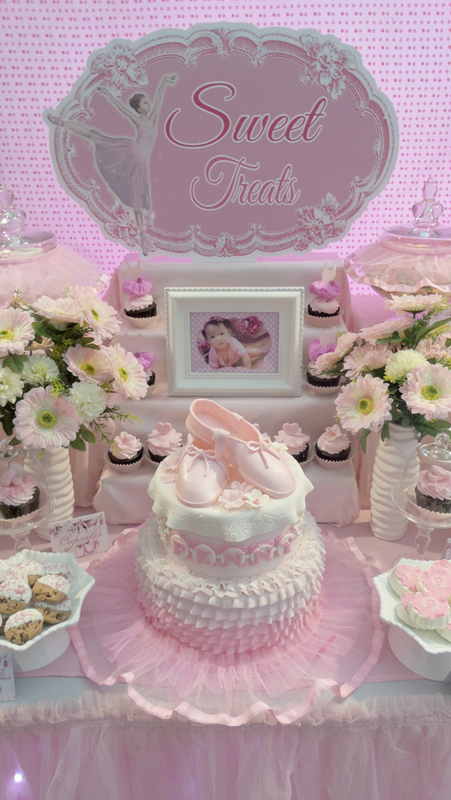 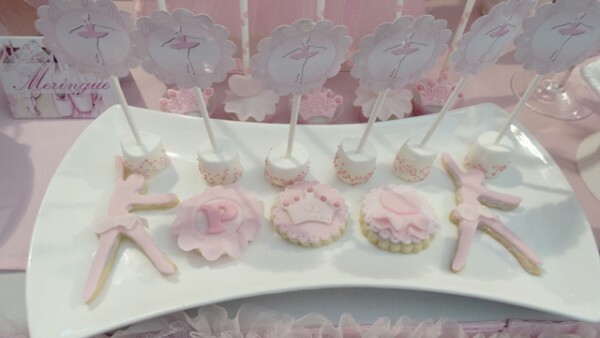 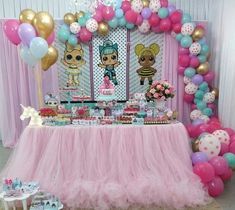 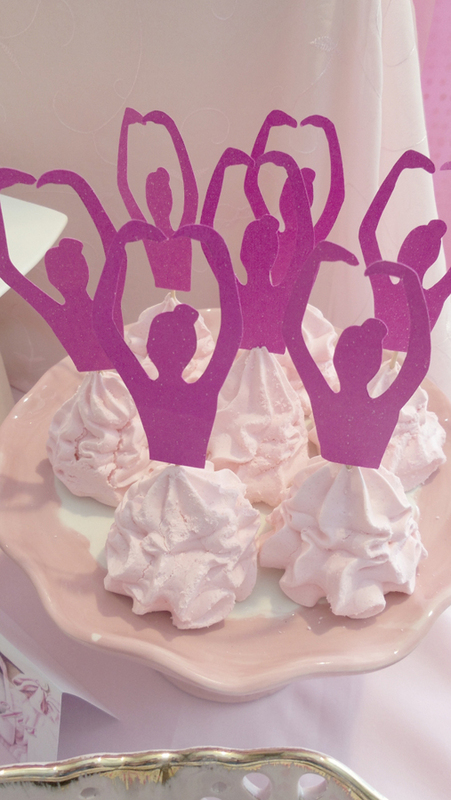 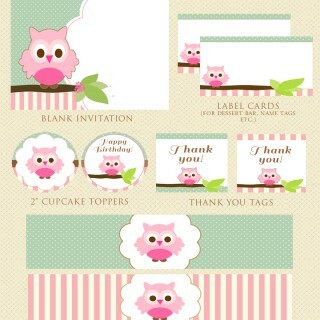 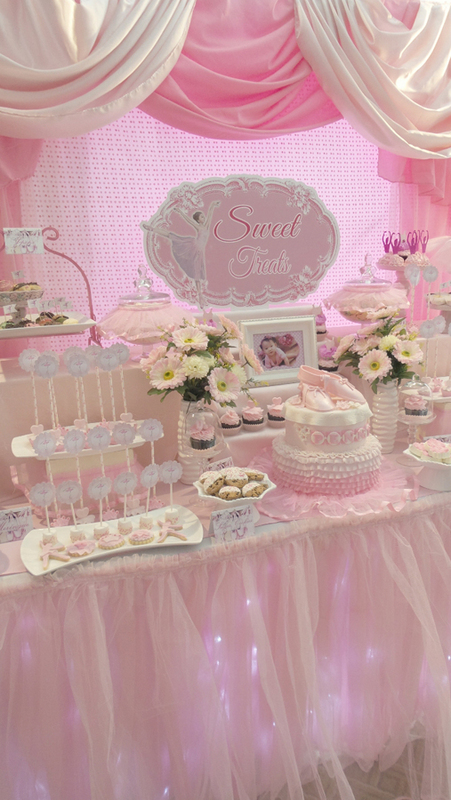 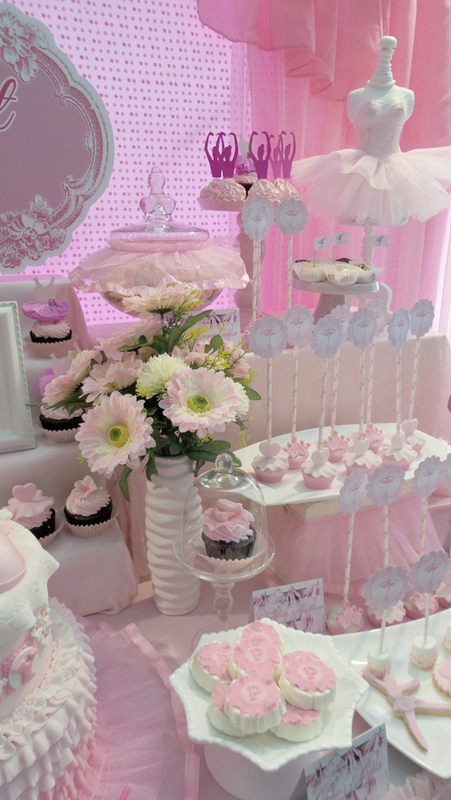 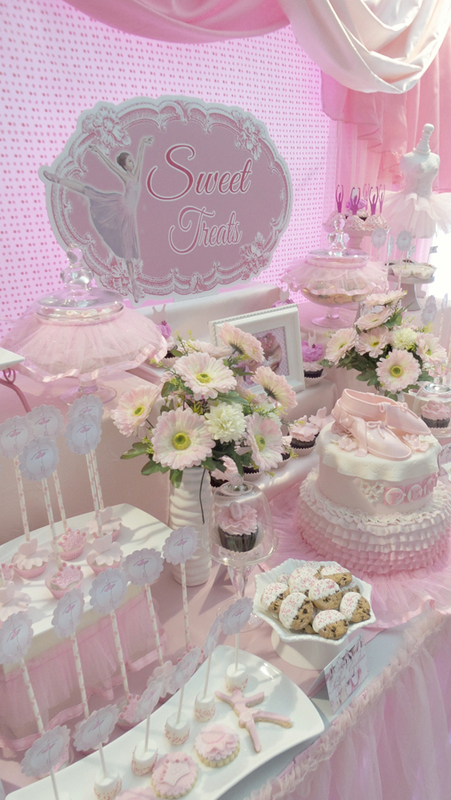 Here’s a darling and dreamy pink ballerina themed dessert table styled by Jo-Ann of Sweet Creations by Mums. 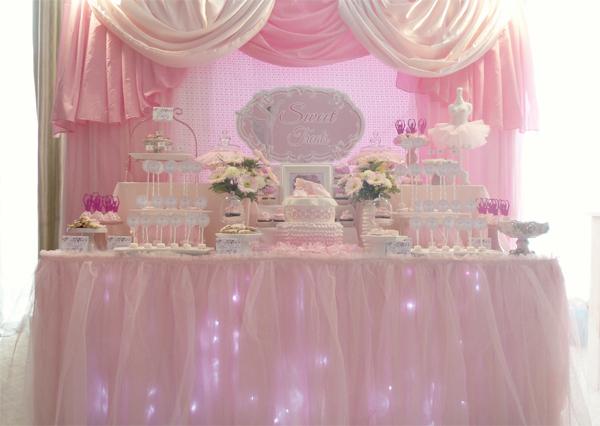 I am swooning over the pretty tulle table skirt with lights. 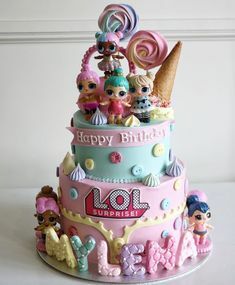 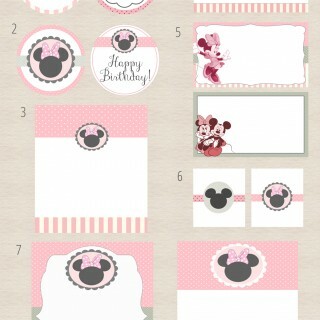 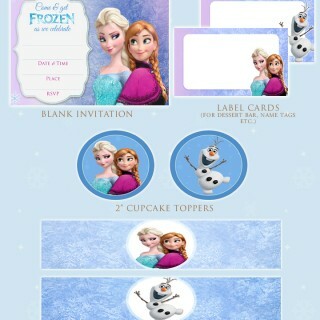 It just looks so whimsical!